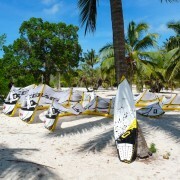 We’ve been in touch with the guys from Core Kiteboarding for quite some time. 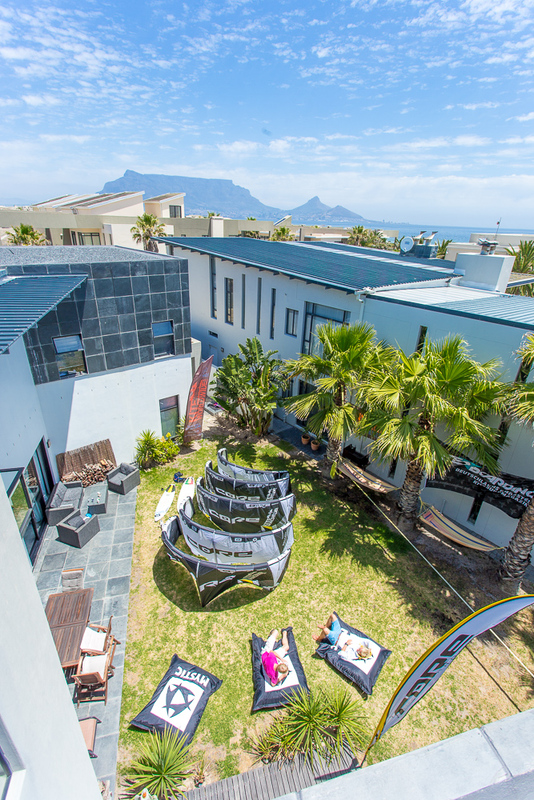 Core is a familiar hanseatic company without making a fuss, but with much love for detail regarding their products and in our opinion they have un unbeatable service. 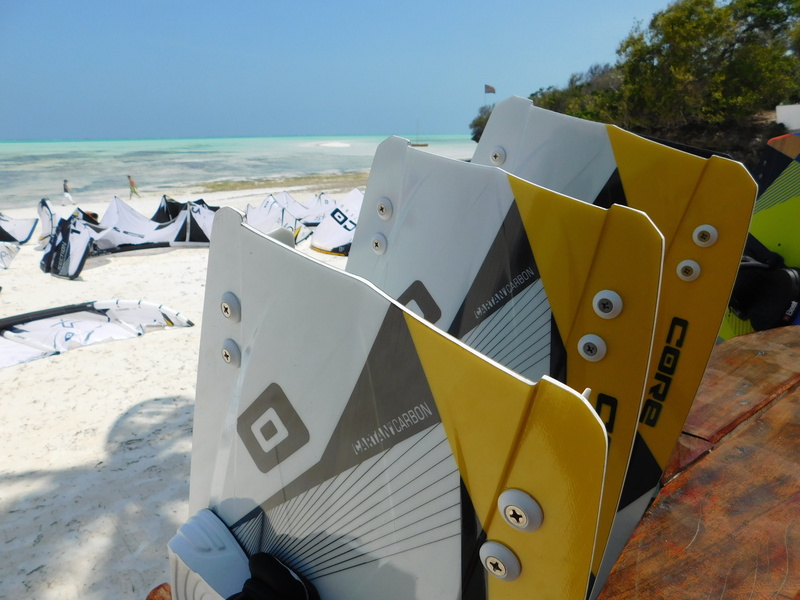 Also if there are rumors we collaborate with Core because of the new kite ‘color’ ;) – we chose Core because of the new Special Line with the wave kite “Section” and the freestyle kite “Impact”. 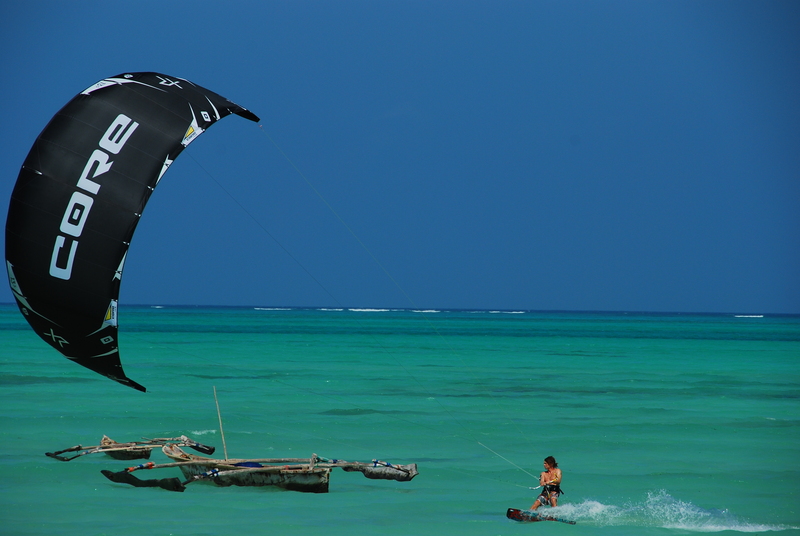 In our opinion kitesurfing is as widespread as never before so there can’t be an allrounder. 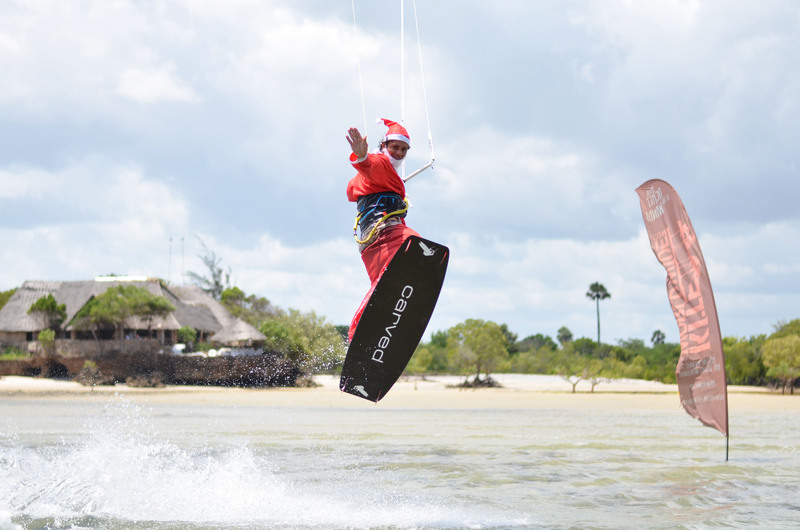 You can test the XR4, Section & Impact kites, Fusion boards and Carved boards as a gimmick in Kenya, Zanzibar, Sri Lanka, Tatajuba and soon on Sicily, Montenegro and Dakhla. 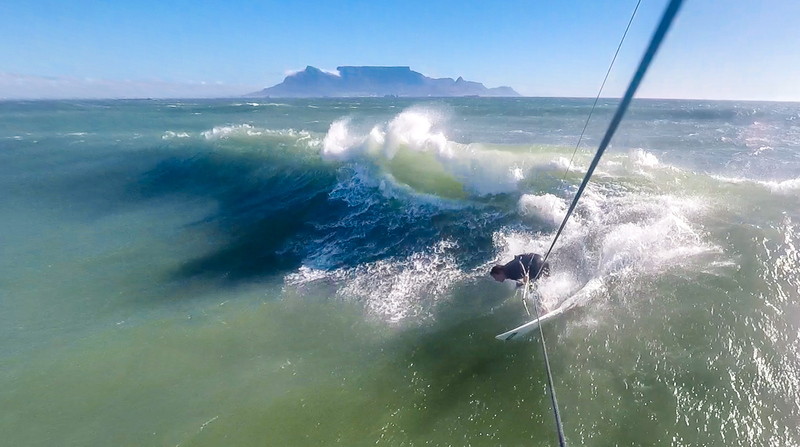 Of course Core & Carved will also be at the Kiteboarding Events in Cape Town and on Sicily. 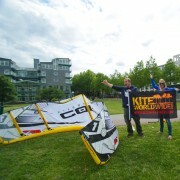 Also Jürgen from the KiteWorldWide team kites with Core. 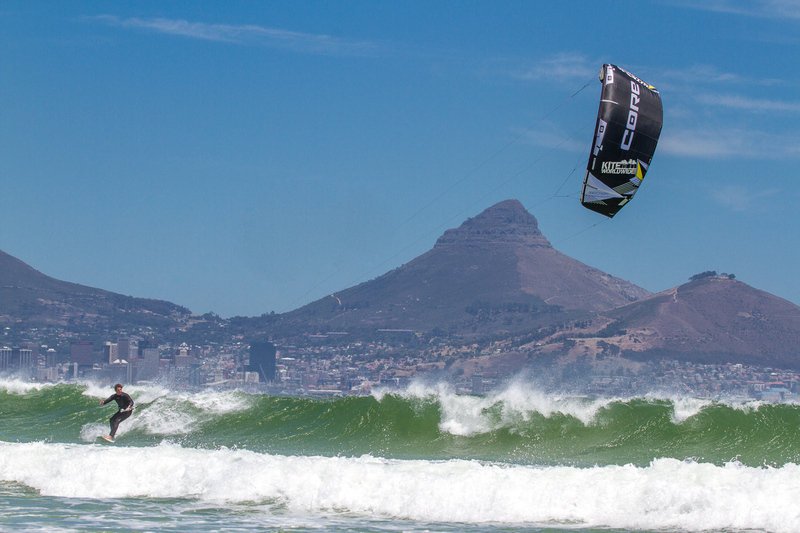 The new wave kite ‘Section’ in combination with the 5’10” ‘Ripper’ waveboard proved itself in Sri Lanka, Denmark and not least in Cape Town at countless downwinders and also on bigger waves. Most of all Jürgen is keen on the 6′ Section. 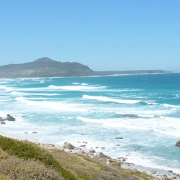 His tip when there’s much wind: Trim the Pro Bar lines by four meters so that it’s 20 meters long. The Pro and Sensor Plus Bars are 18+2+4 meters so you have an extra trim possibility. 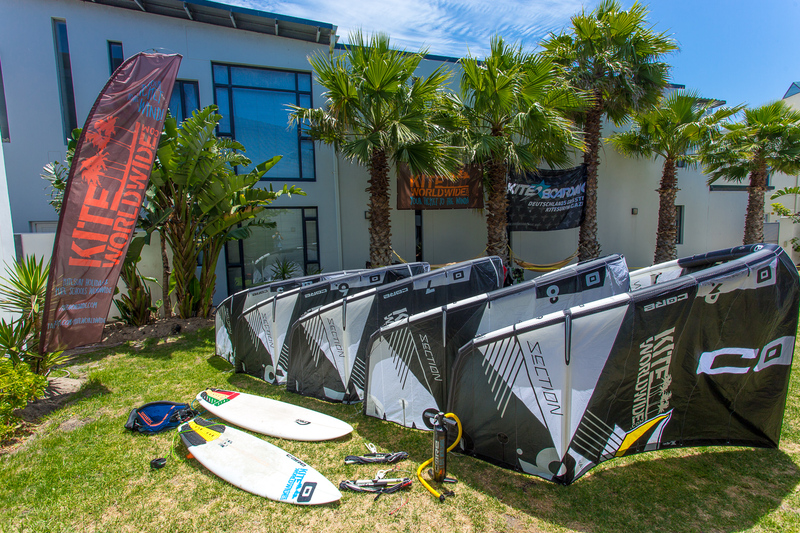 Here is Jürgen’s Cape Town quiver in one picture: Sections in 5,6,7,8,9; two Pro Bars (one tied at 20, the other at 22 meters), 5’11” ‘Ripper’ waveboard (without loops but with FCS2 Accelerator Carbon finns in M, Core Super-Duper Pump and Mystic ‘Majestic’ harness. Not from Core, but all the better for the morning surf sessions in Big Bay or in front of our door at Sunset Beach: The 6’4” surfboard ‘Little Boy’ by the shaper Phil Grace from our friends from PureSurfCamps. 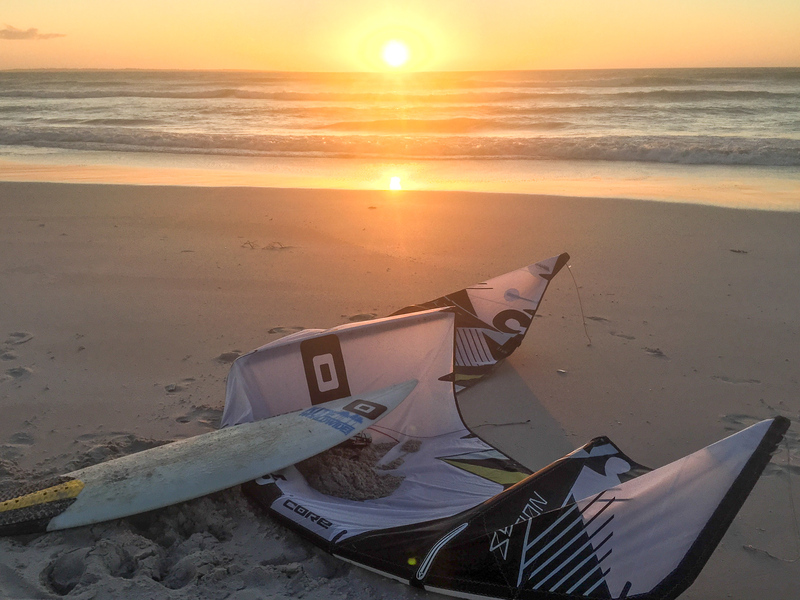 The new Core gear already passed its test: At Jürgen’s Cape Town trip he had an epic downwinder, fully blasted with the 5′ ‘Section’. 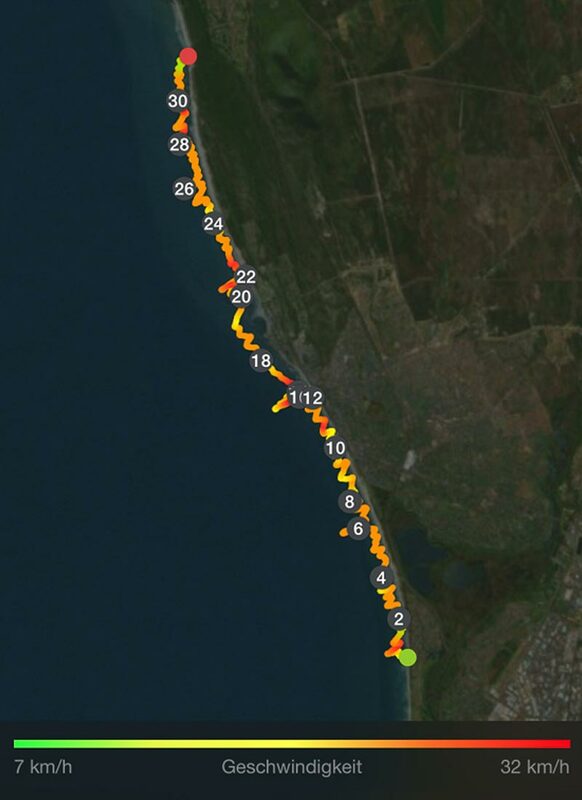 Here you can see the ending point in Hakgaat and the downwinder route, recorded with the iPhone (in Lifeproof shell, and again in the Aquapac). We look forward to the many Core Sessions in 2016! Logbook entry #10 | Axel's search over?